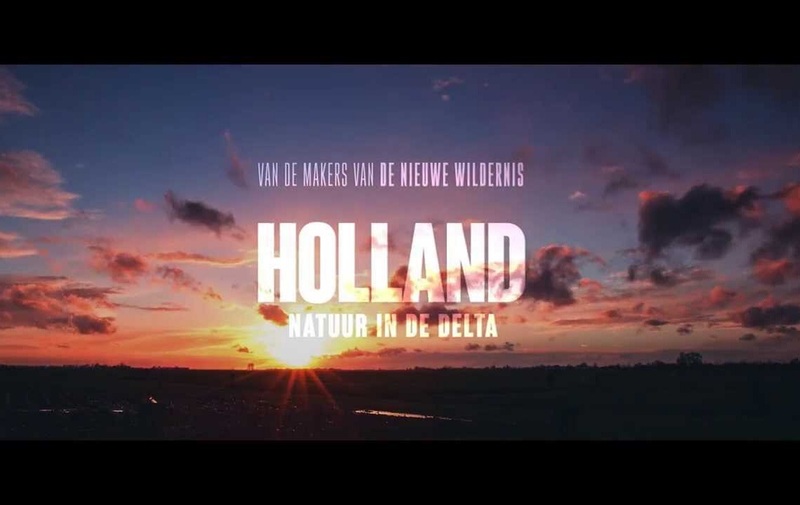 The makers of hit movie The New Wilderness are now working on the second part of the trilogy: Holland – Nature in the Delta. This movie will be in cinemas across the Netherlands from September 24th. On September 21st, the (private) premiere takes place at CineMec in Utrecht. The third and final part of the trilogy is: The Mudflats – Living on the Edge and will premiere in 2017 at the start of Leeuwarden Cultural Capital (Lwd2018).